R-O-O-M-Y! 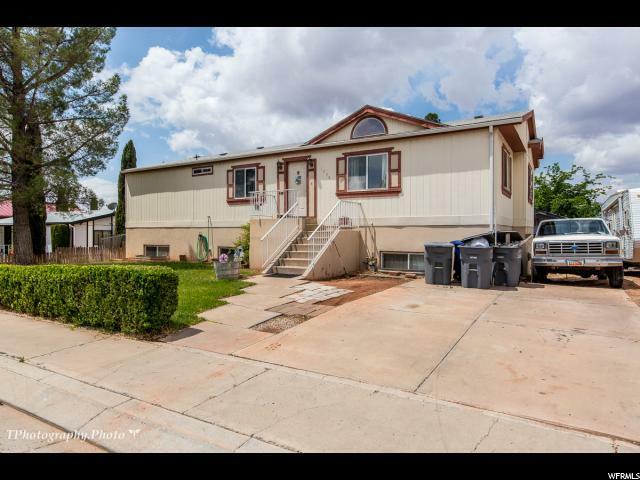 !a tremendous amount of square footage at a VERY reasonable price. 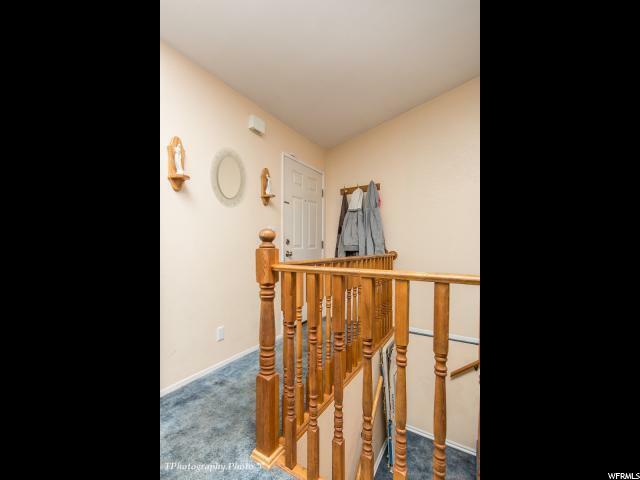 Open floor plan on main level, HUGE basement family rm. There's also XL food storage room in basement. NO HOA fees either. 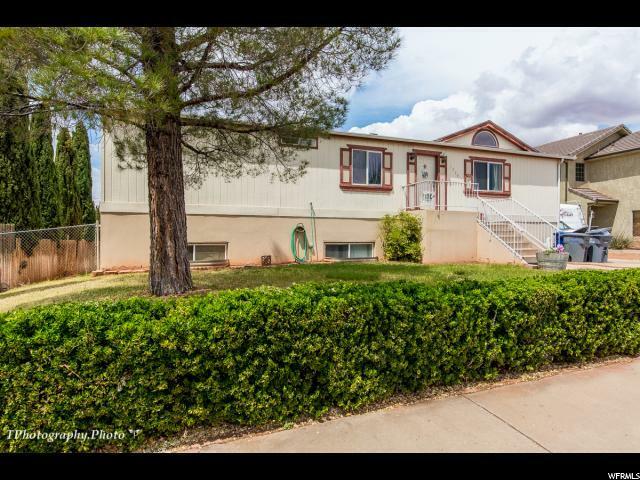 Adjacent to Firehouse Park and just moments away from hiking and biking trails off Snow Canyon Parkway. Coral Cliffs Elementary is within walking distance too. This is a gem to find, buy & call home. 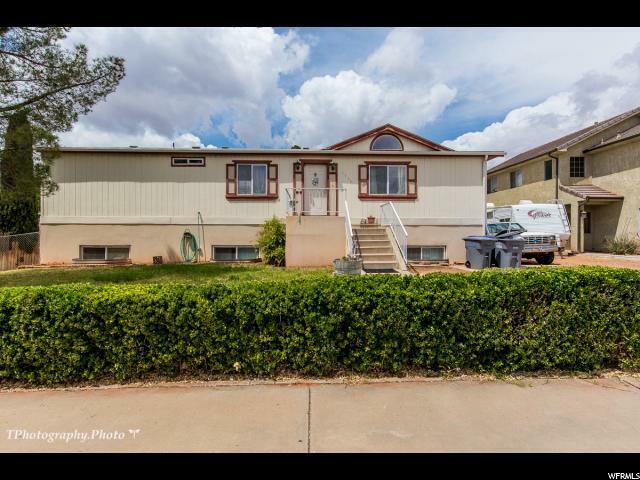 Listing provided courtesy of Keller Williams Realty St George (Success). Information deemed reliable but not guaranteed accurate. Buyer to verify all information. © 2019 Wasatch Front Regional Multiple Listing Service, Inc., All Rights Reserved.